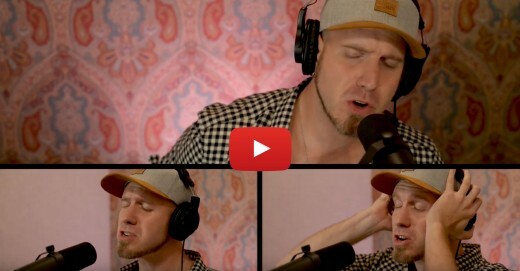 After a long time of love and editing, our 16 song, live off the floor video record is available for you to stream and download online. 12 Musicians, brand new material weaved in with art footage shot by the band all around Canada, and a bunch of footage from our west coast tour. Please keep in touch and let us know what you think! 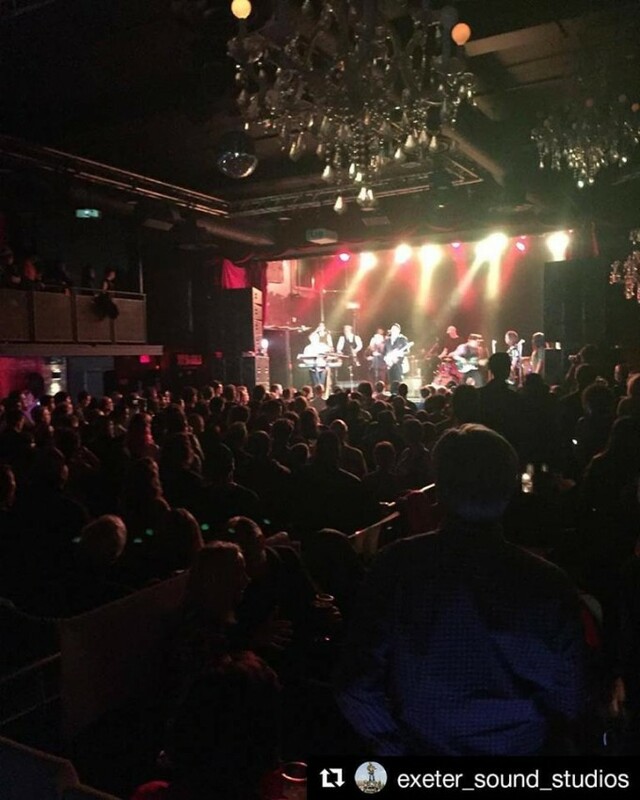 Thanks to everyone who came out and made our two set DVD release show such an awesome night! It has been too long! 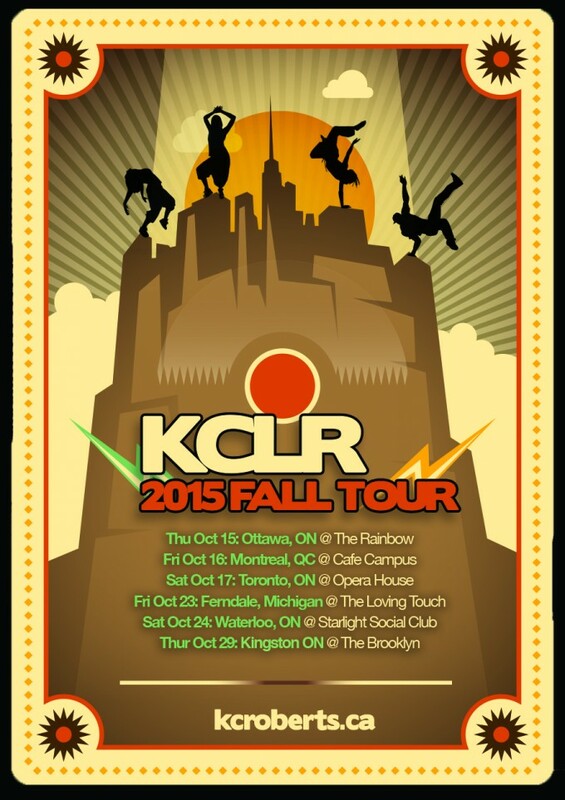 KCLR will be throwing down a two set, monster night of funk delivered by a 10 piece band. We’ve been writing a whole bunch of brand new funky tunes, and will playing them all along with our crowd favourite room rompers. This will be a very different show because I (KC) will not be singing. Last year at some point I suffered a pretty serious vocal hemorrhage and never fully recovered. I tried to sing through it, but at a couple venues with poor monitors, I did some bad damage. So I’m in the recovery process, and I will be singing again. But for this show we’re getting Dakarai Morris-James who’s a KILLER singer and artist to hold it down, while the rest of us go buck wild on stage. I didn’t want to wait to get down with all of you, and this new band is starting to come together in some crazy new ways. We’ll have brand new songs and arrangements, and a big heavy band. We’re gonna take it to space and let the boogie take over. You don’t wanna miss this one! Advance tix are 10$ and the door will be $20, so make plans with your crew ASAP. This will be a night like no other. And we can’t wait. KCLR is excited to announce NirvanaFunk, a two-set tribute to Nirvana on Friday June 24th at Horseshoe Tavern. It would be hard to overstate the impact that Kurt Cobain and Nirvana have had on us as musicians. 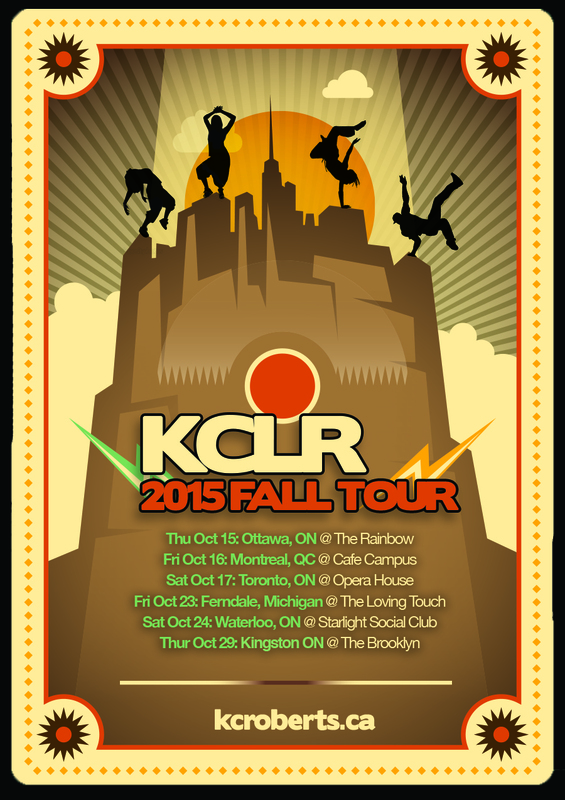 There would be no KCLR if it weren’t for the passion, honesty and fire of bands like them. Back in 2010, we played a Nirvana tribute at Clinton’s where we played some tunes that have become mainstays in the KCLR repertoire. This time, we’ll take it to a whole new level. We will be re-imagining a lot of this music while paying tribute to one of the fiercest songwriters and rock bands of all time. Joining us will be a team of incredible musicians, many of whom have been a part of the KCLR extended family for a long time. You can also email us anytime if you have any questions. Grab your advance tickets early to save some money and guarantee you’ll get in. Horseshoe Tavern – 370 Queen St W.
Playing some wicked shows in the next month with Detroit funk masters, Third Coast Kings, and Montreal’s Astrosymphonics. Plus our boys Juice! 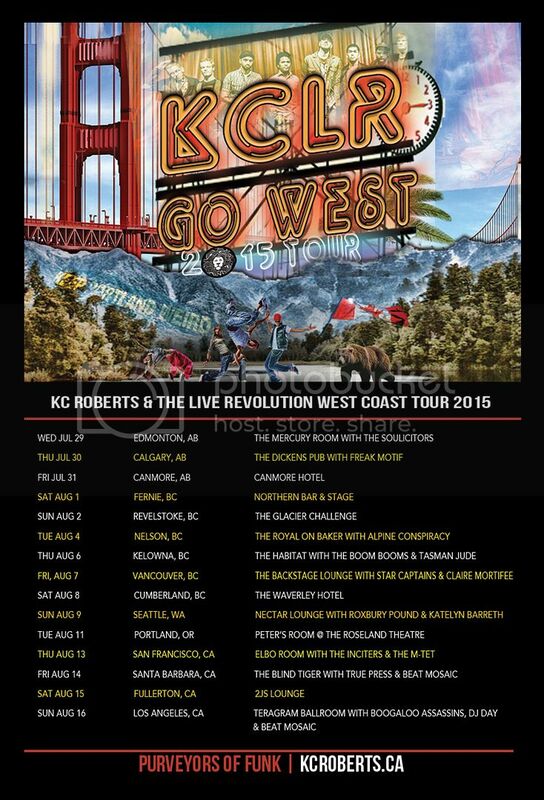 KCLR WEST COAST TOUR ANNOUNCED!! As we come near the end of a hard fought and well received crowd fund, we can officially tell you we’re bringing the funk across the west side of this fine continent. Check out the dates, and help us spread the word, we promise your friends out west will thank you for the good night! Thank you to everyone who supported us. We’ll keep you in the loop as we journey, And we’ll get you the new music and footage before anyone! To everyone else, there’s still time go check out http://www.kclrgowest.com and pre-order our new records!